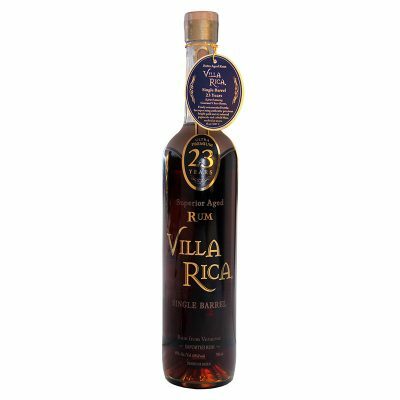 Villa Rica rum is a blended rum made of Sugar Cane distillates aged since 1984 inside in ex Canadian whisky 180 litre white oak casks, in a subtropical humid climate and at 800m above the sea level. Licores Veracruz distillery uses distillation towers to ferment the molasses and Pot Still for the sugar cane juice distillates. 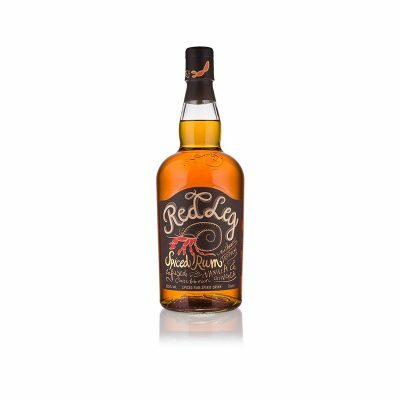 After resting for 22 years the rum is blended for an additional year with older aged rums before being bottled at 80 proof (40% abv) for distribution. 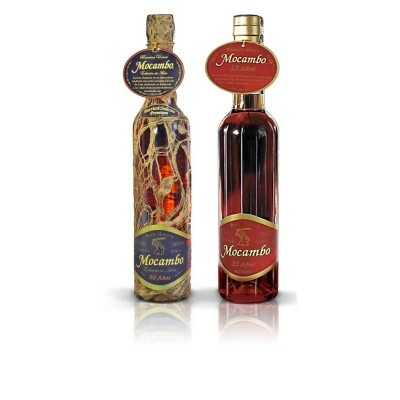 Each bottle individually numbered with hand written barrel number. There is a presence of coffee, vanilla, caramel and oak which add to the refined taste of Villa Rica rum as well as an intense sweet spice nose.